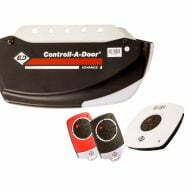 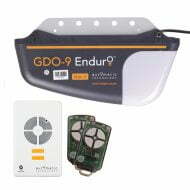 If your garage door opener is old or broken, then you’ve come to the right place. 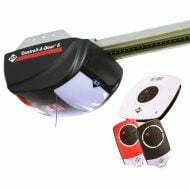 At National Garage Remotes & Openers, we have the equipment you need to get your garage door up and running again. 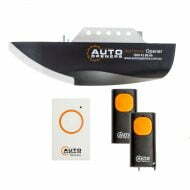 Just look at our most popular tilt garage door openers below. 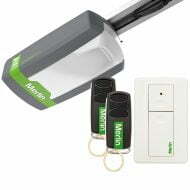 If you don’t see the tilt or panel garage door openers you’re looking for, you can also sort our products by brand. 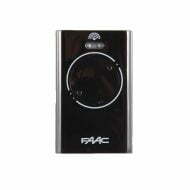 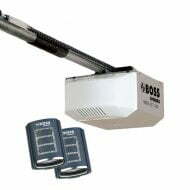 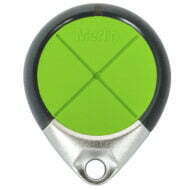 We have a range of brands, including Auto Openers, Automatic Technology, B&D, Boss and Merlin. 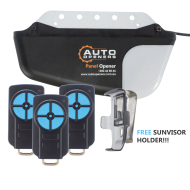 No matter what type of garage door opener you need, we will make sure you find what you’re looking for. 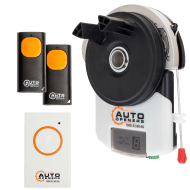 National Garage Remotes & Openers have a wide variety of products to fit any kind of home, and we have more than 15 years of experience selling and installing panel and tilt garage door openers. 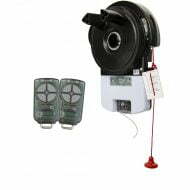 Count on us to meet your needs. 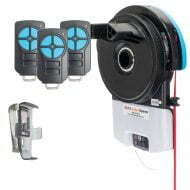 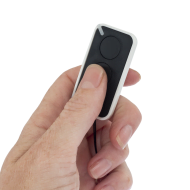 If you’re ready to pick out your brand new garage door opener, browse the products below, call us on 1300 858 438 or visit our store in New South Wales. 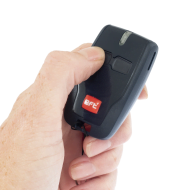 We offer free postage and same-day shipping to all of Australia, so you’ve got nothing to lose by ordering your garage door opener today.